An IOS app which gives users legal information and helps them fine nearby lawyers. We wanted users to be able to get basic legal information in a quick easy way since we noticed a lack of simple legal information applications. The app allows users to select a category of legal information and provides them with it. 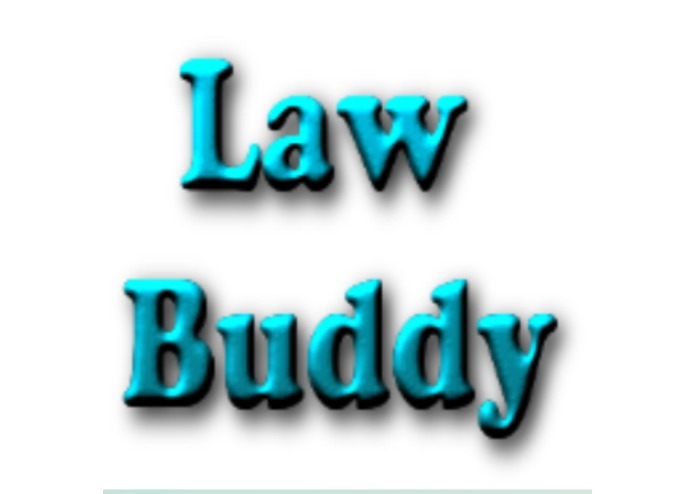 It also allows users to find specialist lawyers near their location. We used Xcode and Swift to build the application. Apple's own MapKit was used for GPS information. We really struggled to parse the map kit information into a form that would let us create the URL that searched the lawyer database. The initial UI also looked terrible. How to use Apple's MapKit, how to use Xcode, how to open URLs in app using safari. We would like to add even more law categories and refine the UI further.